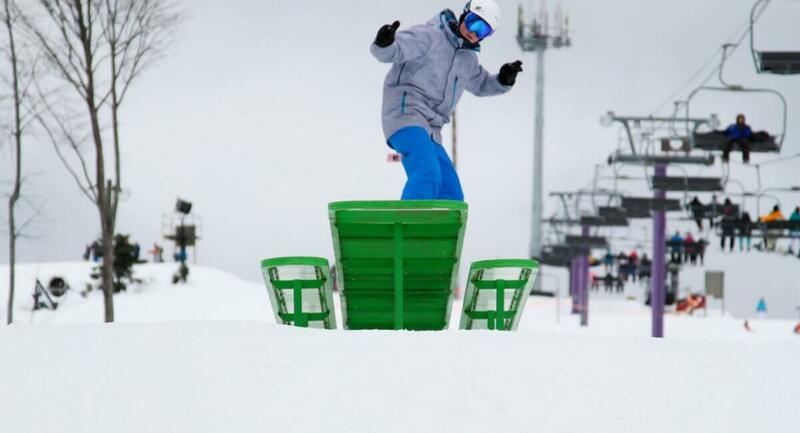 Monster Energy put their name behind Schuss Mountain's monster park on Purple Daze for a reason: Big boxes, rails, booters, and bigger air. Choose your line wisely and stick it. 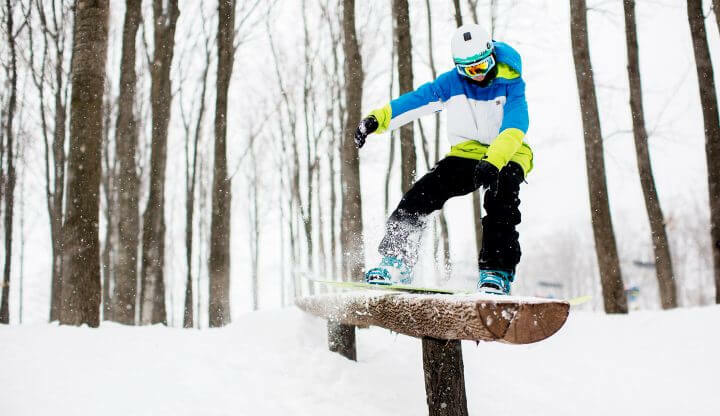 All natural elements create rainbow rails, table tops, and jumps in the glades between Purple Daze and Boulevard and make The Natty unique. Newbies not yet ready for primetime on The Monster Park can find the handle-tow serviced Low Rider park near the Yellow Lift. With smaller elements closer to the ground, it's perfect for getting a taste while gaining confidence. Join us each Saturday and Sunday from 1-3pm for NASTAR race training. Test yourself against the best ski times in North America. Registration begins at 9am at Ski School, or at 1pm ski to the Start atop Good Knight . 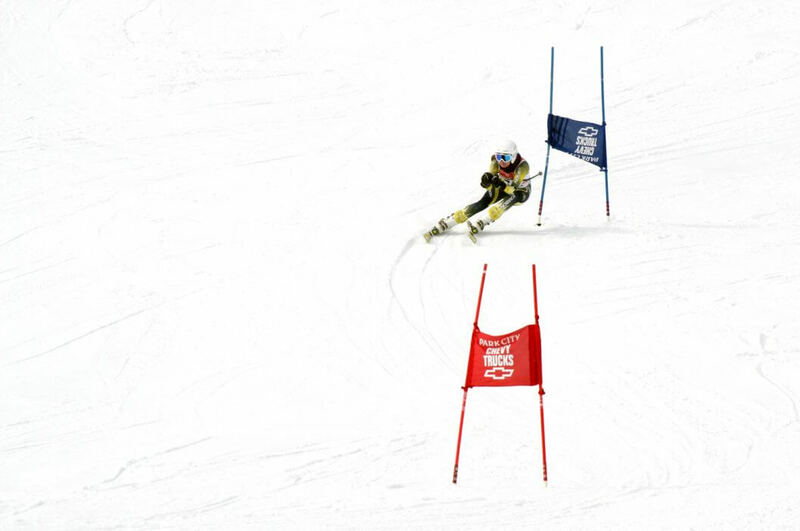 We are proud to be part of Michigan’s rich ski racing history. Kingdom Come (aka “The Face” of Schuss Mountain) and Good Knight have primed many for state championships. Each season Schuss hosts MHSAA high school meets, invitationals, and high school Regionals and State Finals. 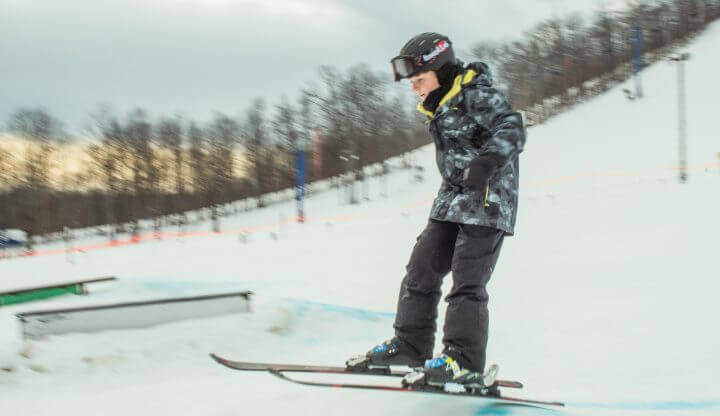 Also home to Antrim Ski Academy who train elementary skiers on slalom and GS racing in preparation of future high school glory. Ask about scheduling lanes. Coaching is also available under the direction of former High School Coach of the Year Rick VanTongeren. Racing Clinics are available from the Schuss Ski School. Ask for details. 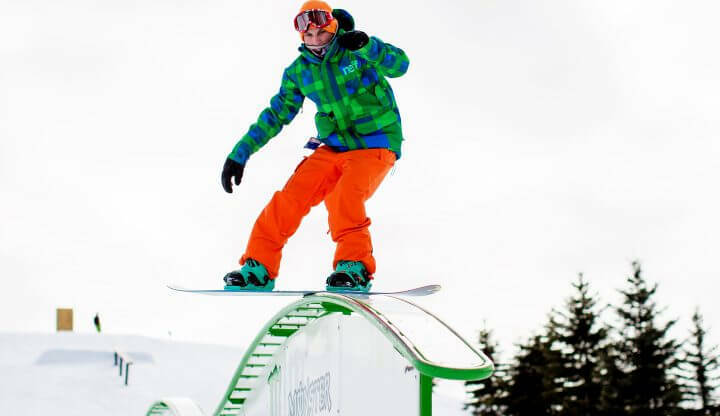 KotH is an uphill/downhill race where participants may choose any non-motorized, non-wheeled winter gear to travel both uphill and downhill sections of the course. Snowshoes, alpine, cross country, telemark or randonee skis and bindings, snowboards, climbing skins are all permitted. Participants must carry all their gear from start to finish. A Le Mans start will have participants run ten yards in their boots to strap into their waiting gear of choice. All ages and abilities are welcome. Michigan's oldest and longest point-to-point cross country race takes place the first Saturday of February, and draws Nordic enthusiasts from all over the Midwest. The starting gun fires at Mancelona High School with racers competing in 10km, 20km, and 45km distances which finish at Shanty Creek Resort. Afterwards, cheers and good times are shared in The Lakeview's Grand Ballroom with a banquet sponsored by Short's Brewing Company.